The Trust is keen to encourage local community groups and primary schools. We offer small grants to local community groups aiming to raise awareness of the rich garden and park heritage in our area by helping these groups. These grants help with the buying of plants and equipment; it enables individuals to get fully involved in community projects. We also offer grants to help teachers and their pupils to think of their school grounds as a learning environment. Since 2010 the Trust has made small grants to 56 primary schools in the Avon area to create flower and vegetable gardens or with the purchase of gardening equipment. This year, following close liaison with the Healthy Schools Co-ordinators in our four unitary authorities, Avon Gardens Trust invited primary schools to apply for small grants that would help to enhance their school gardening projects. 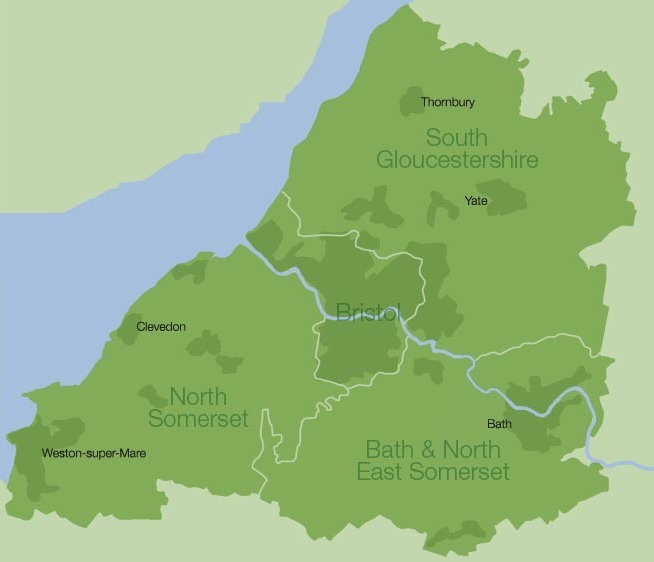 Of the seven schools who applied, two were from Bristol, one from Bath, three from North Somerset and one from a village in South Gloucestershire. All the schools had active gardening clubs most of which met on a weekly basis….